Tonight on WDW News Tonight, the Dating Game returns, we talk about the overuse of projections in nighttime shows, and we armchair Imagineer a better concept for Wreck-It Ralph. 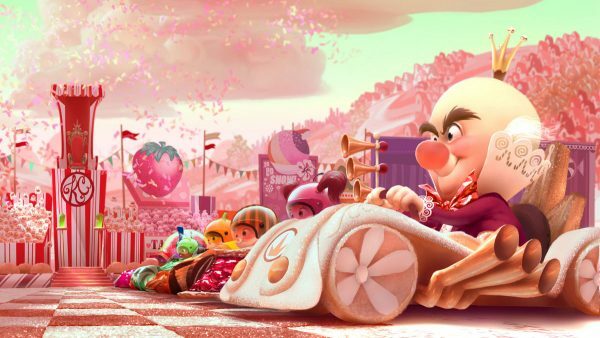 Wreck-It Ralph ride based on Sugar Rush might be coming to the Magic Kingdom, but we can do better! Original live broadcast Wednesday, August 17, 2016 at 9PM EDT.